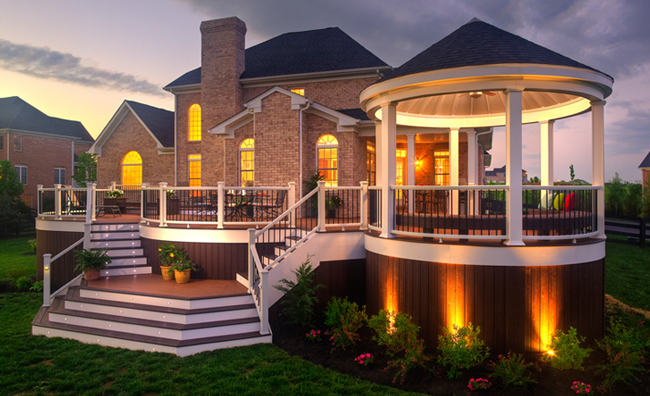 ProDeck Construction LLC, is a family owned company that specializes in the construction of gazebos, patios, porches and decks. 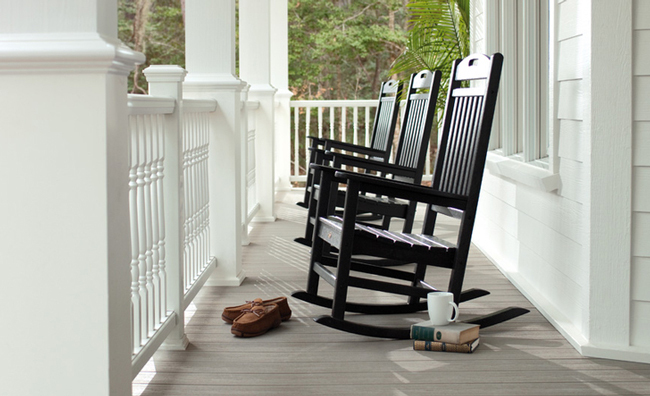 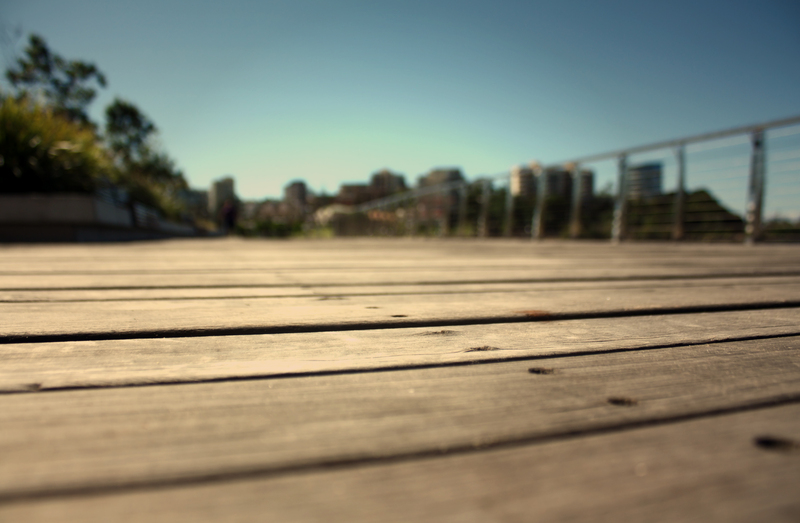 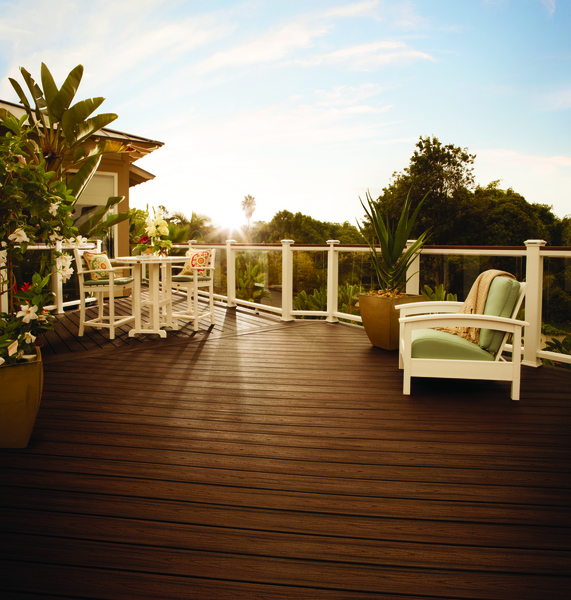 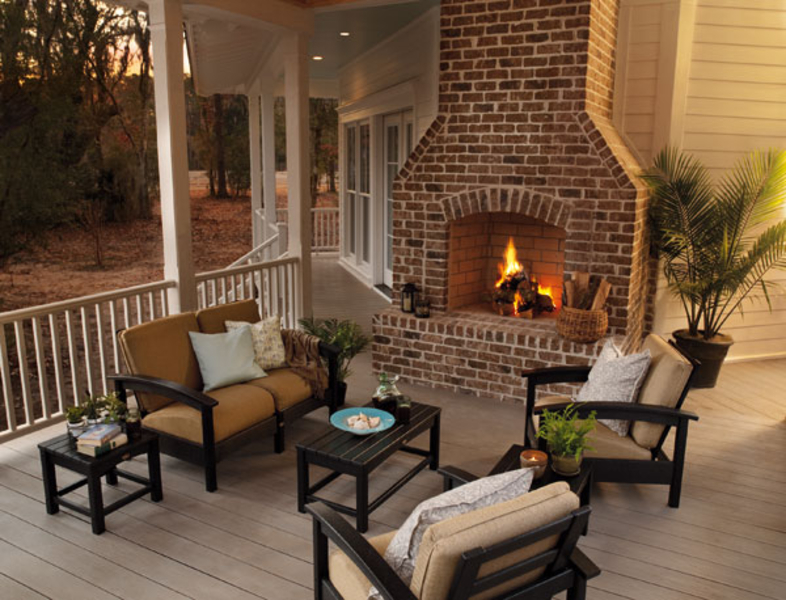 We take great pride in our work and continue to provide the most stunning, functional, spacious deck additions for your home. 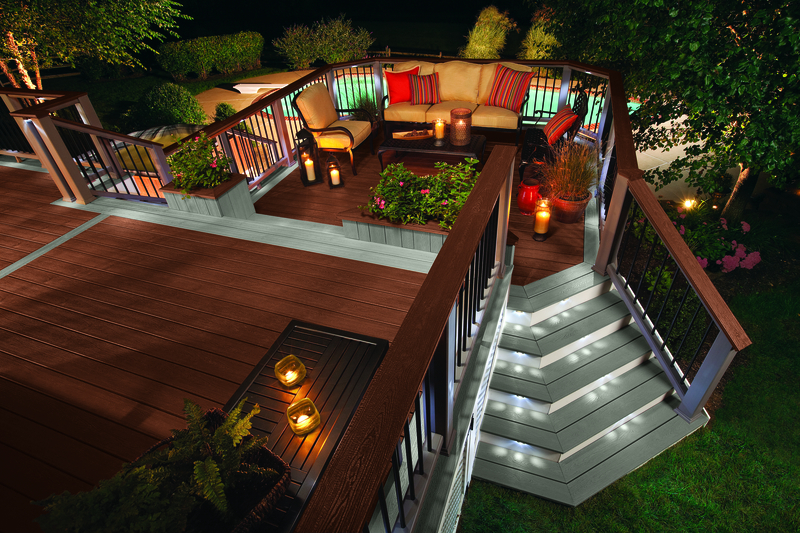 We have a staff of knowledgeable, skilled, creative designers and builders who are able to address any questions or concerns you may have throughout the process. 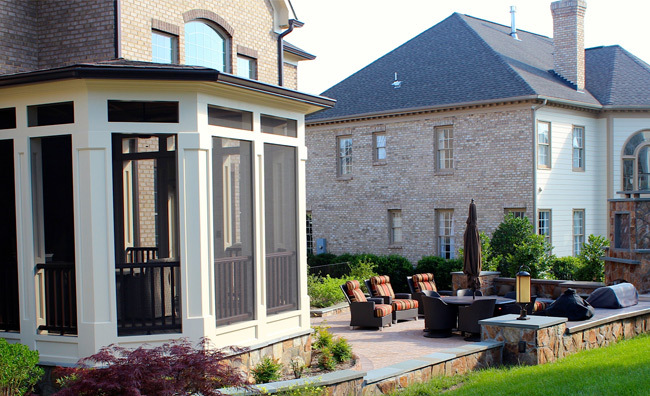 Our company will work closely with you through every step of the design and building process in order to create a customized outdoor living space that suits your needs for years to come.